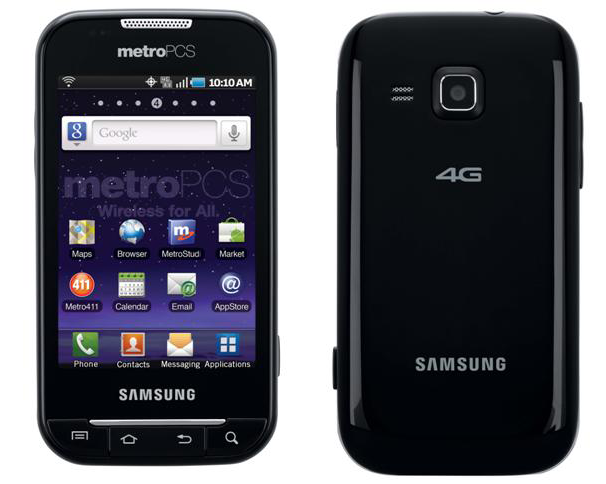 Today MetroPCS unveiled the new Samsung Galaxy Indulge; the first LTE enabled Android smartphone on the prepaid wireless carrier. 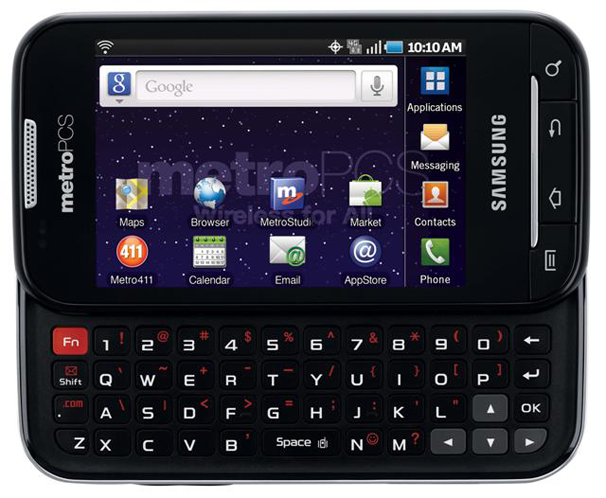 Running Android 2.2 (Froyo) and packing a 1GHz processor, the Samsung Indulge features a 3 megapixel camera as well as a full QWERTY keyboard. The phone will also come packaged with a 4GB mircoSD card that has been preloaded with the movie Iron Man 2. The Indulge will be joining Samsung's other LTE offering: The Craft, which launched in late 2010. While MetroPCS's LTE network isn't terribly large, the fact that you can get a 4G Android phone without being bound to a contract is pretty great. The phone will be available online and in-store later this week and will retail for $399.